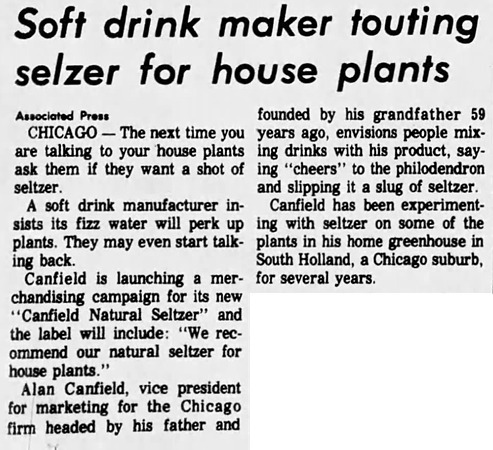 Does seltzer water help plants grow? 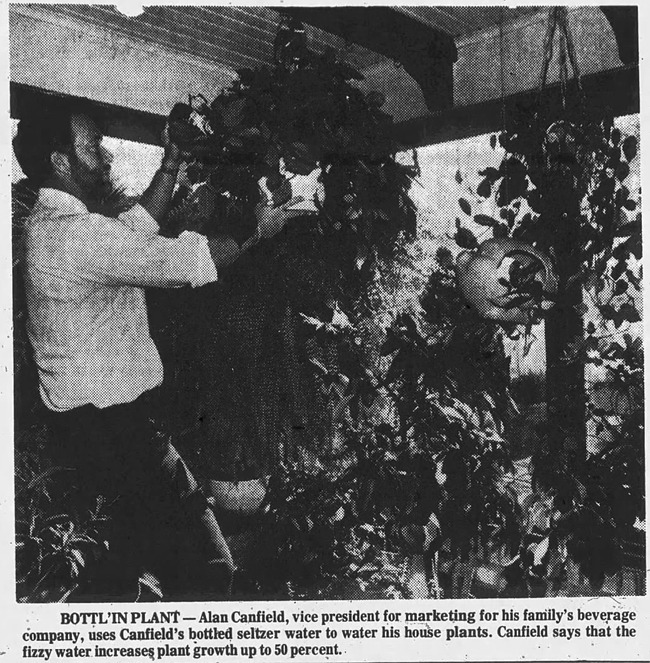 In 1980, Canfield's natural seltzer launched a campaign to promote its product as being great for watering house plants. It printed on its labels: "We recommend our natural seltzer for house plants." Could there have been any truth to this claim? Is seltzer water actually good for plants? Well, the only vaguely scientific study I can find addressing this claim (after, admittedly, only a brief search) was a student project conducted at the University of Colorado Boulder in 2002. The student researchers concluded, "Plants given carbonated water not only grew faster but also developed a healthier shade of green in comparison to plants given tap water." So, maybe Canfield's was onto something. However, if you're thinking of treating your plants to some seltzer water, I imagine you'd want to use water at room temperature, not refrigerated. Cold water might shock their systems. 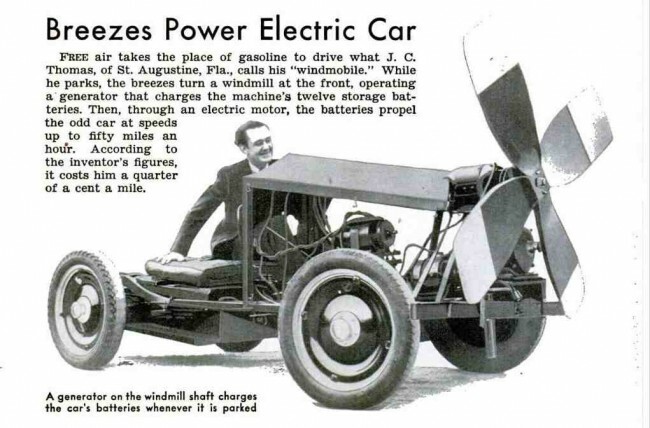 Ecowarriors love 1) electric cars and 2) wind turbines. 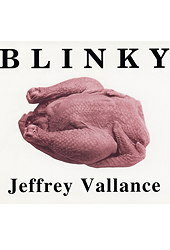 A stroke of genius to combine the two! 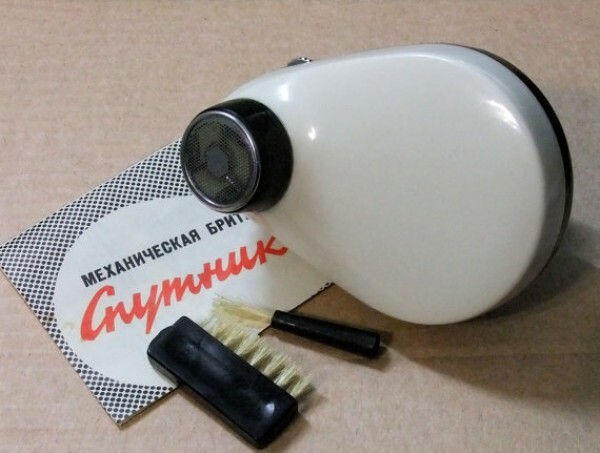 Once upon a time, in a simpler age when electricity was expensive or balky, windup razors were popular in Europe and Russia. 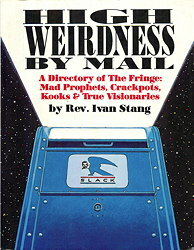 In the Space Age, you could even buy the NASA-approved version! 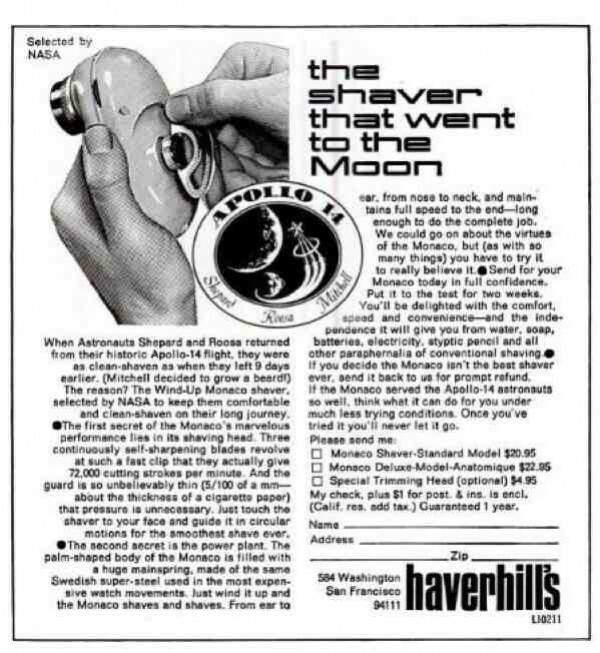 But except for vintage models (a mere $100.00), purely mechanical razors seem to have vanished from the marketplace. Although in this era of environmentalism, it seems they should fulfill a certain demand. 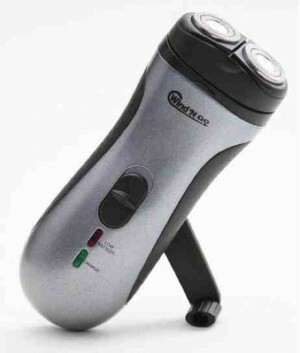 The closest such product I can find cheats by using electricity--though it is hand-cranked!